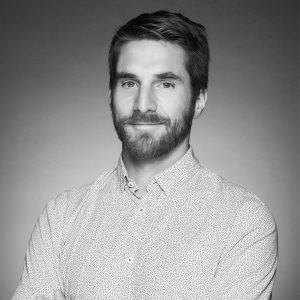 Charles joined Ledger in 2017 as Chief Security Officer after working for 10 years of in the Cryptography & Hardware Security sector. He started his career at Tiempo, an innovative startup in the Secure industry, where he was designing the security of EAL5+ secure integrated circuits. He then worked as Technical Manager in an Information Technology Security Evaluation Facility (ITSEF) at the CEA (French research organisation in the areas of energy, defense and security, information technologies and health technologies). Charles holds a Master of Science in Cryptography & Security at the Engineering School ENSIMAG, with a Major Cryptography and Security (Valedictorian), where he is now a Lecturer.